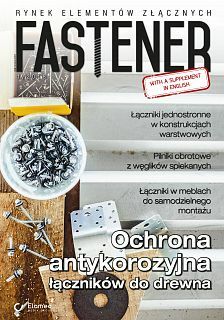 The Polish fasteners market has achieved great progress over the last dozen years or so. It is enough to say that since 2003, the domestic market has grown by more than 130%. 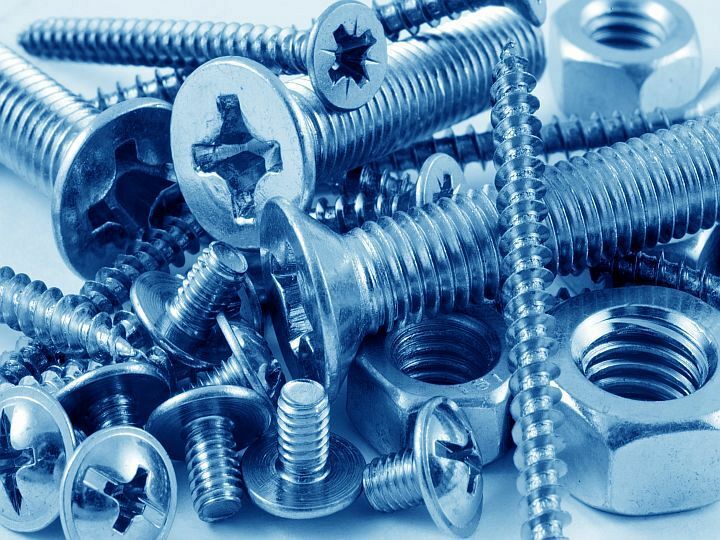 And even though the domestic market seems saturated already (after reaching its peak in 2011), thanks to export, Polish companies are still growing stronger.